2 Bedroom Apartment To Rent in Bath for £1,195 per Calendar Month. Hamptons are delighted to market another fantastic central apartment. 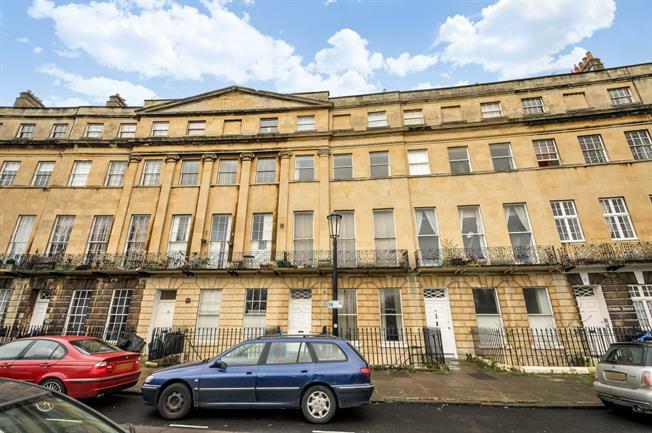 This lovely second floor apartment is located in Norfolk Crescent, which in itself is a fabulous example of Bath's stunning Georgian architecture. Situated on the second floor, the apartment has a perfect balance of period and contemporary features. With it's large well presented open plan Kitchen and living room with great views over the Common, two double bedrooms one of which has an additional room leading off of the bedroom which would be an ideal study, dressing area or nursery. The contemporary fitted bathroom complete with shower over the bath is bright and welcoming. This property would definitely suit the needs of the busy professional, couple or small family. Norfolk Crescent offers a large communal common which is a lovely spot to read and have a picnic with friends in the summer. Flat walk to the Bath Spa Railway station is convenient. Bath Spa station offers a direct link to London Paddington and South West and Wales routes. Many of Bath's famous attractions are conveniently located, highlights such as Royal Victoria Park, The Royal Crescent, Circus, Bath Thermae Spa, Abbey & Roman Bath's are definitely worth a visit. Norfolk Crescent in Bath, Somerset, England was built circa.1793 and c.1822 and has been designated as a Grade II listed building. The original design was by John Palmer, but minor alterations were later made by John Pinch. In 1942 during the Second World War an incendiary bomb landed near the crescent and the north end was gutted by fire. It was not repaired until 20 years later in the 1960s, when Nos. 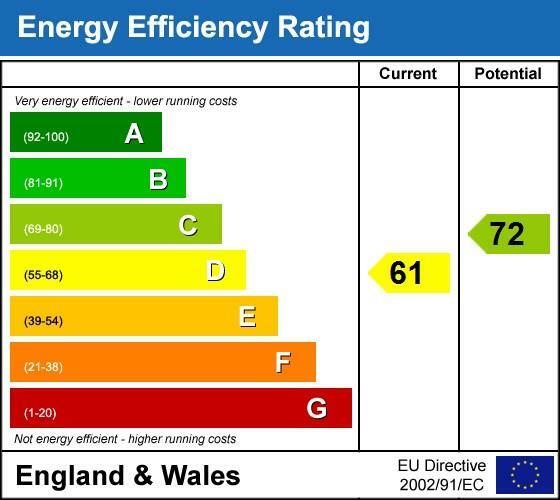 1-7 were rebuilt with the same fa?ade as the original. The mid-19th century porch extension to the end house was omitted in the reconstruction. Behind the fa?ade, the reconstructed houses are a block of flats, not a replica of the original Georgian building.